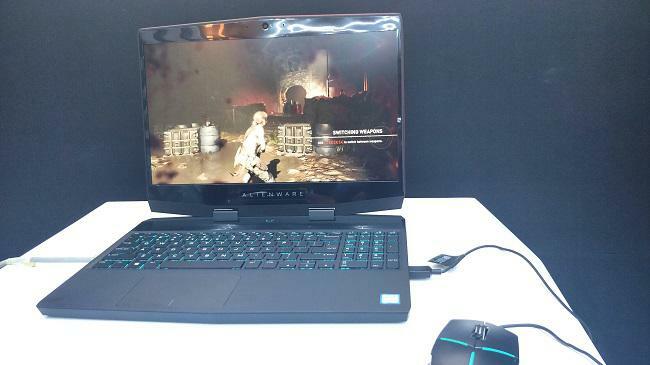 With a strong focus on purposeful innovation, Dell and Alienware in India has launched state-of-the-art gaming machines; Alienware Area-51m, Alienware m15 and Dell G7 catering to a growing PC gaming market comprising amateur and professional gamers. The latest addition to Dell’s gaming portfolio has some of the most iconic design languages from Dell – ‘Legend’ and ‘Epic’ which set a new bar of excellence addressing the core asks of PC gamers i.e. performance and function. After delighting global audiences at CES 2019, these devices have made their way to India. Also, at CES 2019, Alienware was honored with multiple awards for its ground-breaking design and cutting-edge functionality. Dell in India believes that the evolving gaming landscape, with its developing gamer profiles, growing communities, and a distinct rise of gamers regionally, requires development of an ecosystem. Dell is now bringing iconic products, next generation software and strategic partnerships, to advance the industry in India. 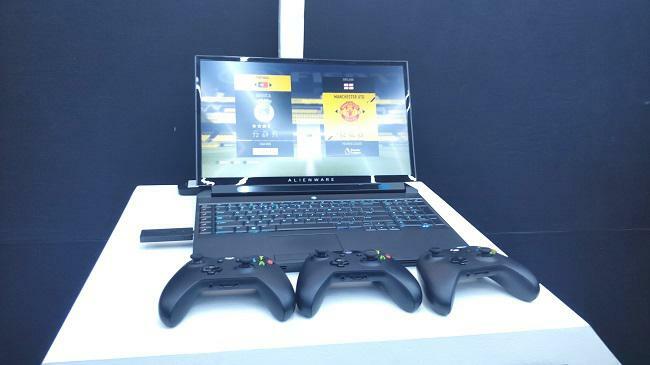 · The reimagined Area-51m is the most powerful, upgradeable gaming laptop ever conceived. It marks the first and only laptop with a 9th Gen 8-core desktop processors, Supports up to 64GB2 of memory, 2.5Gbps Ethernet technology, upgradeable graphics and desktop processors, and 17” Alienware laptop with a narrow-bezel display with 144Hz. · Flawless gaming: G7 offers Killer Gigabit Ethernet Controller designed to deliver incredible throughput and lower latency gameplay, reducing any instances of lagging or jittering while playing. · Sleek and sturdy: At only 19.9mm tall, this system is both powerful and portable. Three-piece metal construction braces the system for exceptional rigidity in spite of the thin profile, with a luxe palm rest with brushed metal finish.